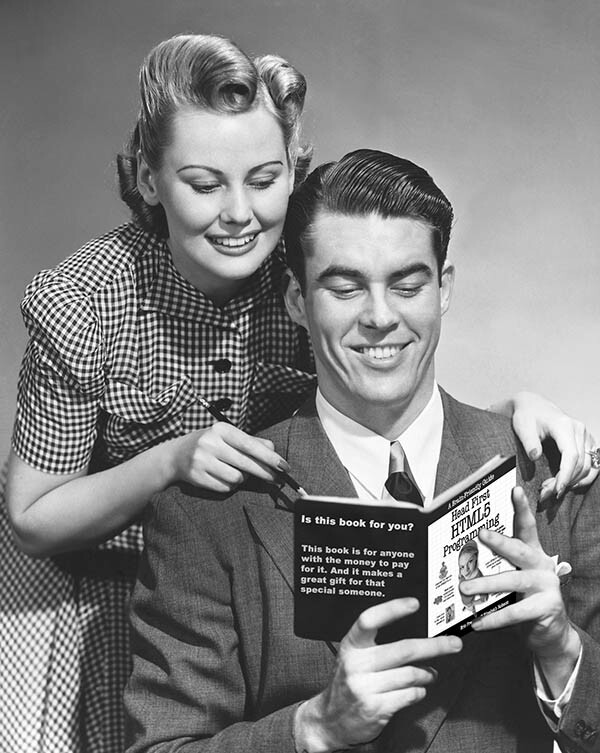 We train the experts, and beginners too. 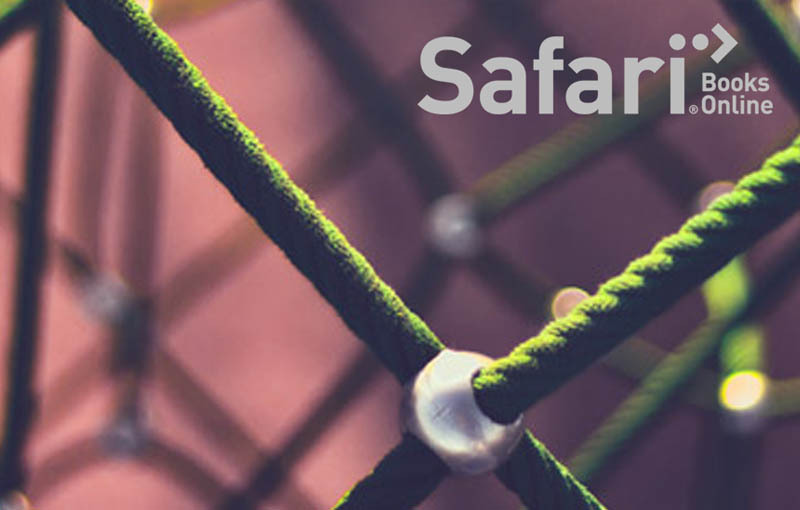 Since 2004 we’ve taught thousands of professionals, practitioners and hobbyists across today’s leading learning channels, including O’Reilly Media, Safari Books Online and lynda.com. Scroll down for our current and upcoming training offerings. 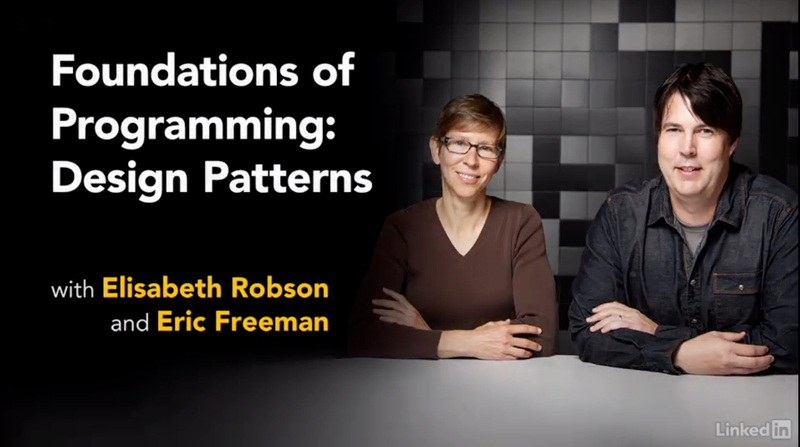 Join Eric Freeman and Elisabeth Robson, co-authors of the industry’s “go to” book for learning design patterns, Head First Design Patterns, in a two-day course on the fundamentals of patterns. You’ll learn soup to nuts about patterns and everything you need to understand them and use them in your own code. 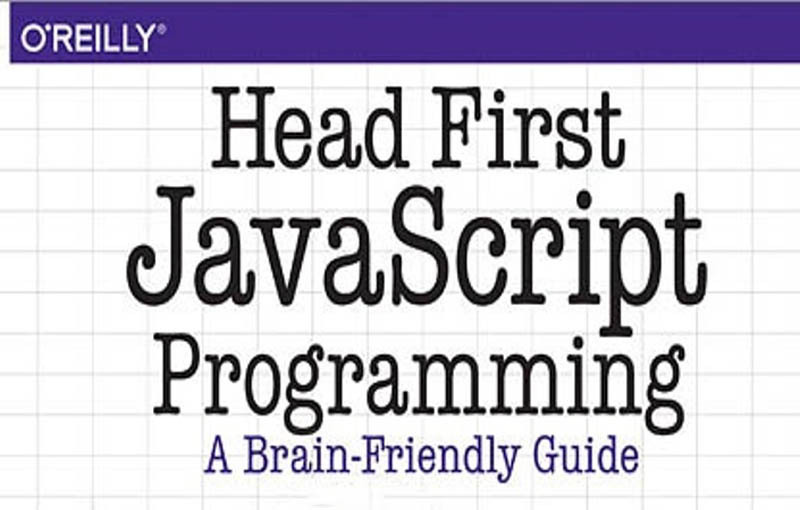 You’ll also get a great overview of the object-oriented principles behind all patterns, and the foundational patterns from the Gang of Four. At the end of the course you’ll have a fully functional and interactive data visualization of the NOAA data, and some new skills you can apply to your own data too. 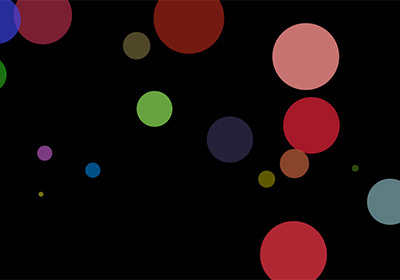 At the end of the course you’ll have completed a data visualization of the NASA data, and have some new skills you can apply to your own data too. 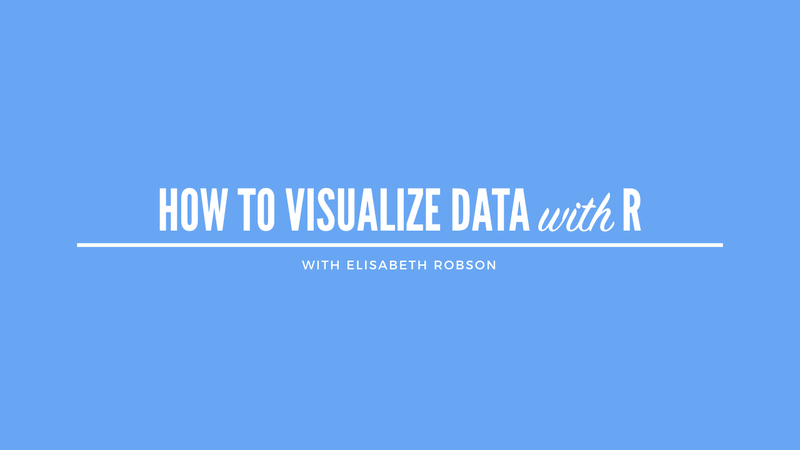 Welcome to How to Visualize Data with R. In this project, join Elisabeth Robson to learn how to use the R programming language and RStudio to visualize data. 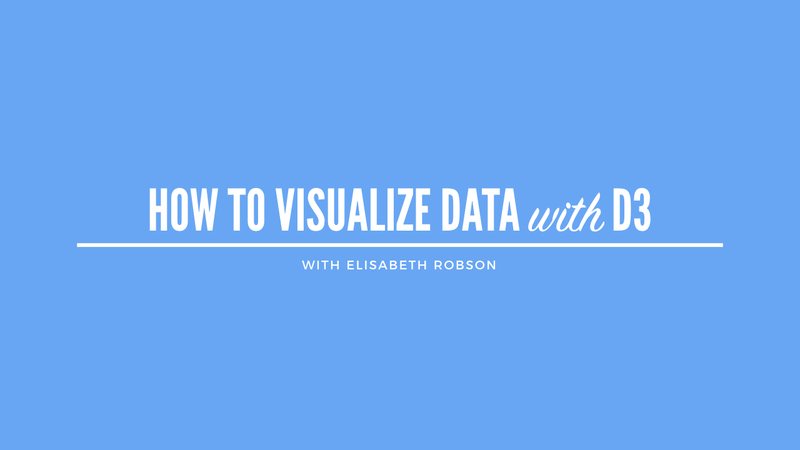 Elisabeth will take you through building a visualization using data downloaded from the US National Weather Service. 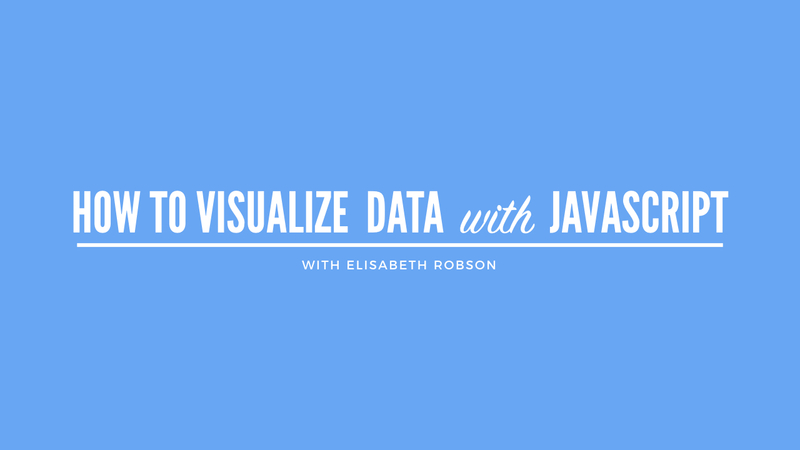 You’ll learn how to use R to read data from a CSV file, inspect and understand data and data frames, and use the plot() and ggplot() functions to create data visualizations. Along the way you’ll learn from the ground up how to use R and RStudio, including how to create and run an R script, basic R data types and values, how to create a scatter plot graph, how linear regression works, and how to install and use an R package. 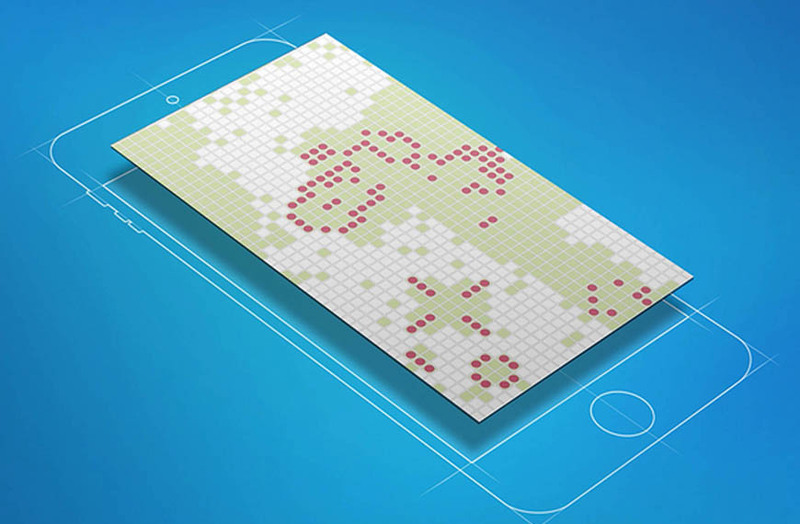 At the end of the course you’ll have completed a data visualization of the weather data, and have some new skills you can apply to your own data too.